An extraordinary novella that under an apparent tenderness hides a dark heart that unleashes one’s hidden instincts. understand what has happened, but most of all they struggle to make sense of what they really want. 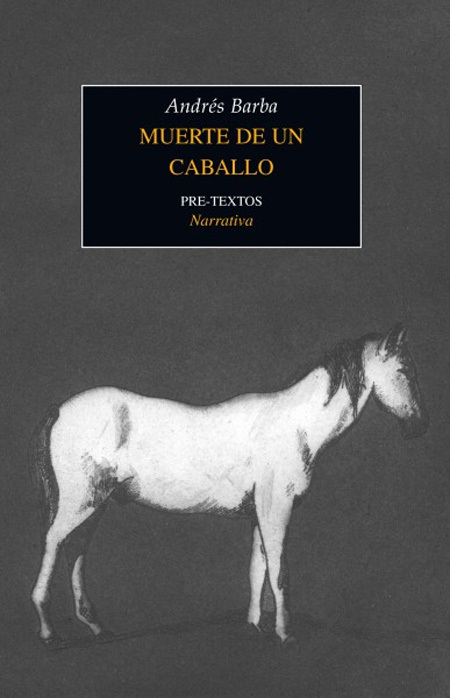 The dying horse in the end becomes a centre of gravity thatmakes it no longer possible to lie, or to be lied to. It is a force which pushes the characters to finally live by their feelings and desires.